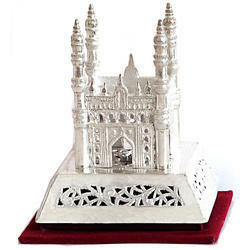 Our range of products include charminar statue and fibre veena taal gifts. We are a trustyworthy organization offering a wide a gamut of Charminar Statue. We are a trustyworthy organization offering a wide a gamut of Fibre Veena Taal Gifts.